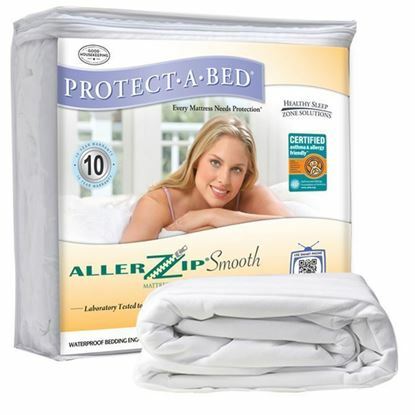 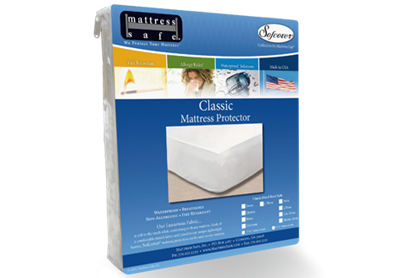 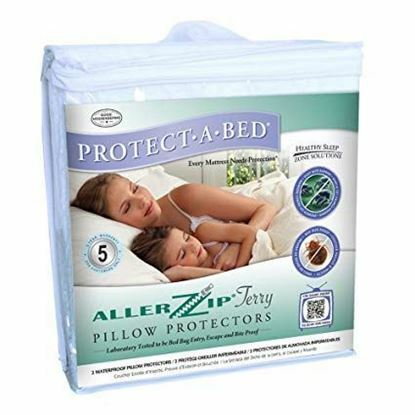 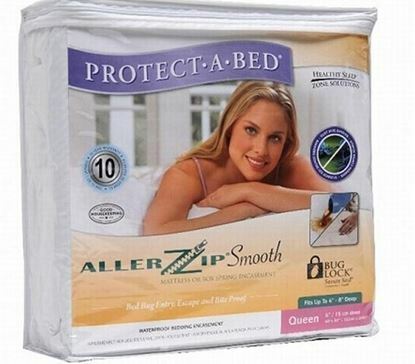 Pest Control Mattress Encasement - Twin 6-in. 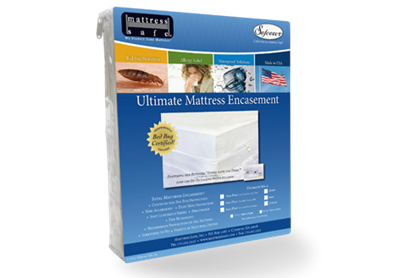 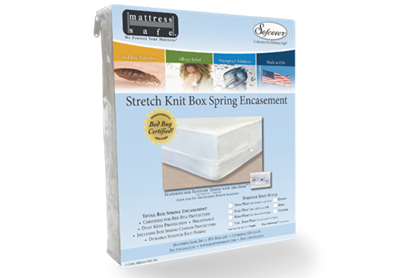 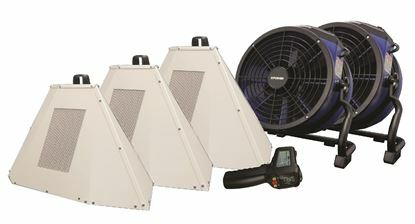 Pest Control Mattress Encasement - Twin 9-in. 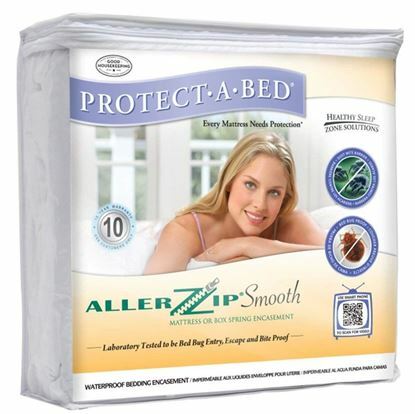 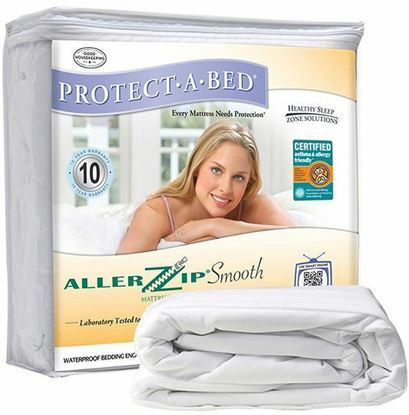 Pest Control Mattress Encasement - Twin XL 6-in. 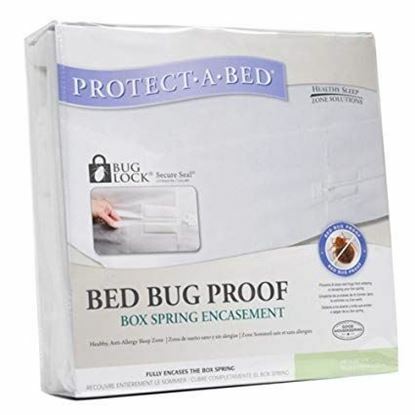 Pest Control Mattress Encasement - Twin XL 9-in. 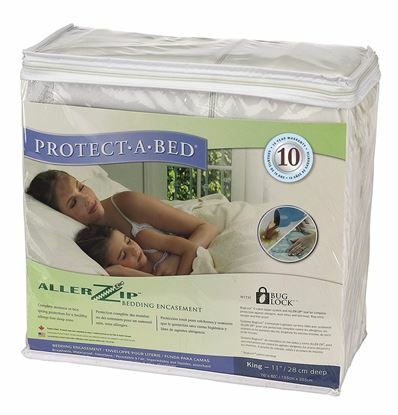 Did you bring back an unwanted guest on your recent travels?